The sixth annual Napa Valley Arts in April features more than 75 opportunities for visitors to explore and experience the wealth of art and artists from American Canyon up to Calistoga. 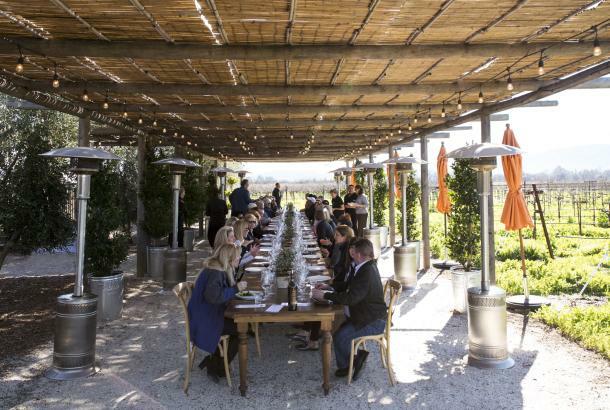 The vision is to foster a unique, identifiable sense of place through locally produced and presented events paired with Napa Valley’s wine and culinary offerings to increase cultural tourism. April 23: Whitehall Lane Winery – Drink. Paint. Have Fun. La Belle Epoque in Napa offers the Art & Wine-In-The-Vines package which includes a two-night stay and a guided tour of Que Syrah Vineyards with artist Marissa Carlisle. The package is available through April 30, 2016. 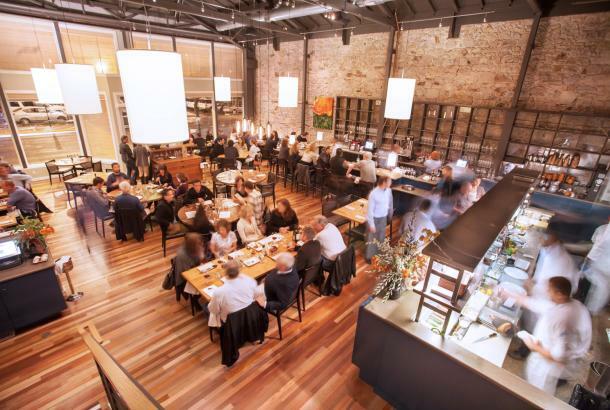 The Blackbird Inn in Napa is an historic, fully renovated California Craftsman inn in downtown Napa within walking distance to restaurants, wine tasting rooms, entertainment and more. Room rates include breakfast, afternoon wine and hors d&apos;oeuvres. Enjoy 15 percent off a two-night stay in any room at the Blackbird Inn, plus two passes to Arts in April events. Valid Sunday through Thursday nights during the Napa Arts in April period. Passes will be presented upon check-in to package participants. Rates begin at $295 for a two-night stay, valid through April 28, 2016. 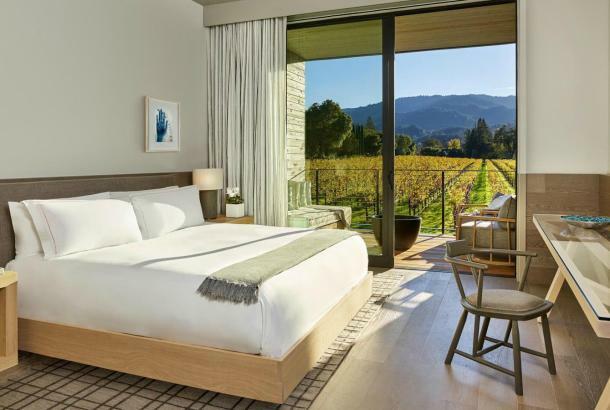 The Bardessono Hotel in Yountville has created the “B’Art’Dessono” package featuring overnight accommodations, a private tour of the rotating artwork and sculptures on display at the property, a $75 food and beverage credit at Lucy, and a map of the Yountville Art Walk. The package is valid through April 30, 2016. 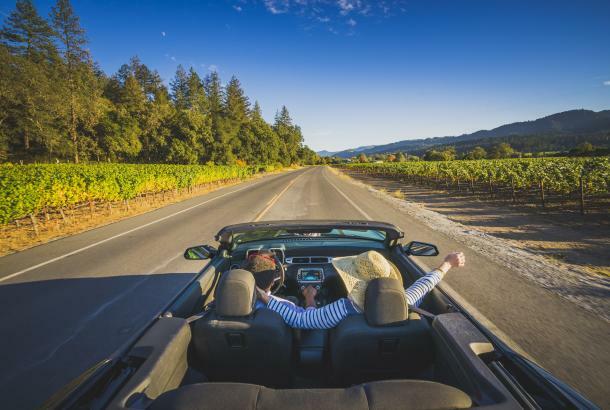 The Mount View Hotel & Spa in Calistoga offers the “Sip, Spa, Art & Repeat” AIA package which includes a two night stay; two Blues tastings of estate wines from Markham Vineyards and a tour of the featured art exhibit, Harold and Peggy Francis’ Blues & Psychedelia. Featured works from artists Harold and Peggy Francis will also be on display at Mount View Hotel & Spa throughout the month of April. 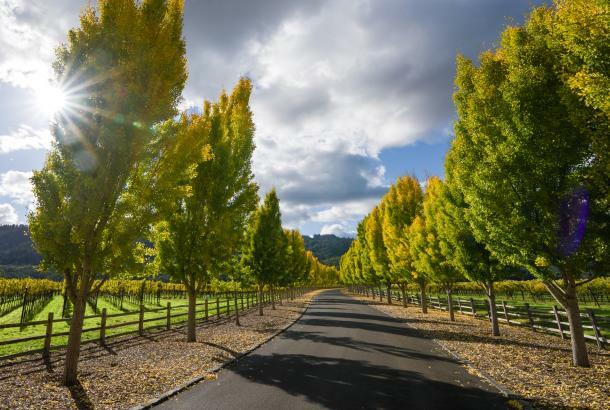 The package also includes two private estate tastings at Cairdean Estates, paired with a cheese plate and complimentary bottle of Cairdean wine and a private tour and tasting for two showcasing current release wines including estate Cabernet and pre-release Port-Style Petite Syrah at Tedeschi Winery. 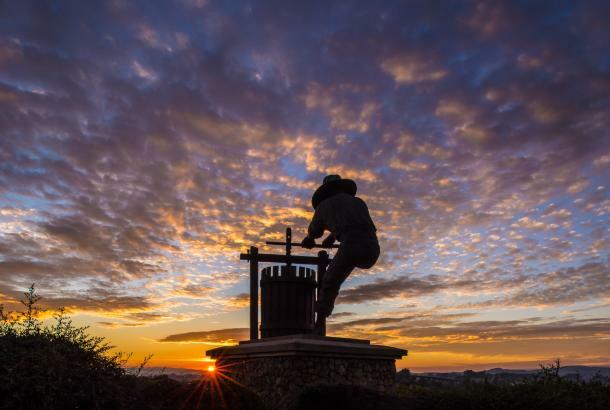 The package is $509, inclusive of tax, and is valid through April 28, 2016.
www.visitnapavalley.com/artsinapril. To download images, follow this link.